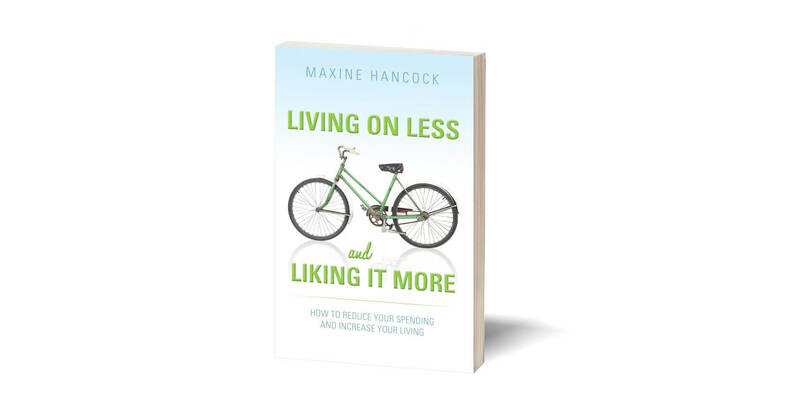 Maxine Hancock believes that God’s call to modest living is an invitation into freedom for every Christian believer, a call sometimes hard to hear or respond to in our busy, affluent society. Contentment is learned, not earned as a result of things that money can buy. But is it really possible to live more modestly and still enjoy life? Maxine Hancock and her husband, Cam, experienced a “day of adversity” that triggered their their heeding God’s call to a simpler lifestyle, and have gone on making choices on bases other than economic maximization. Their conclusion: When we reduce our spending, we actually increase our range-of-life choices. In this book, Maxine Hancock does not advocate poverty. Nor is she against prosperity. Instead, she shows how a person can honor God by choosing new thought patterns and new values. She suggests ways that families can get off the merry-go-round of excessive spending and find creative ways to care for basic needs.